‘Happy Easter’ – and welcome to the biggest blog yet from team LHB. 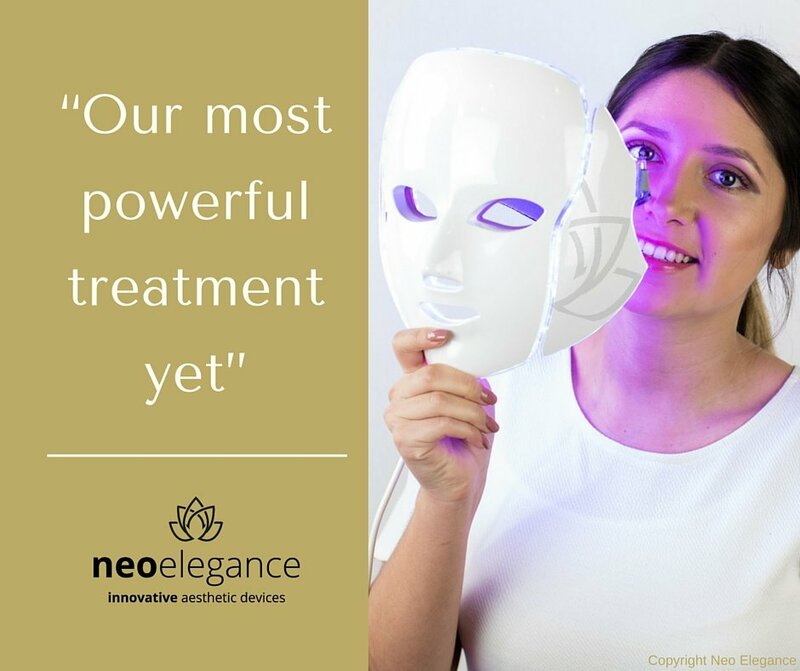 The New Year brings a new hope and this year, LHB bring you a brand new treatment – a true innovation in beauty and a revolution for beautiful skin, we proudly present the NEO Elegance Illumination LED Face Mask. 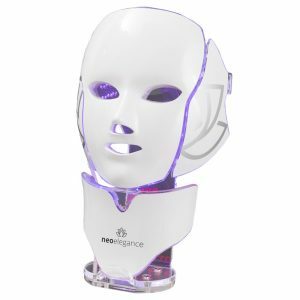 NEO Elegance LED Face Mask : What is it ? What are the results of LED therapy ? 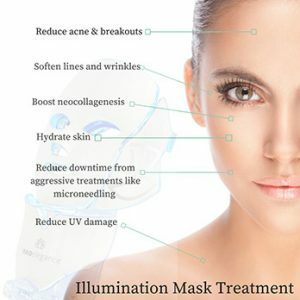 Who’s using LED Face Mask therapy? Jessica Alba, Kourtney Kardashian, Kate Hudson, Vikky Pattison, Stacey Solomon and Danielle Armstrong are all fans of this tech treatment and with results being both natural and instant – there’s little to argue about. This powerful yet delicate dream for skin is at the cutting edge of treatments and allows you to achieve the skin you deserve without needing the spending power of those in the limelight. How does LED treatment work ?